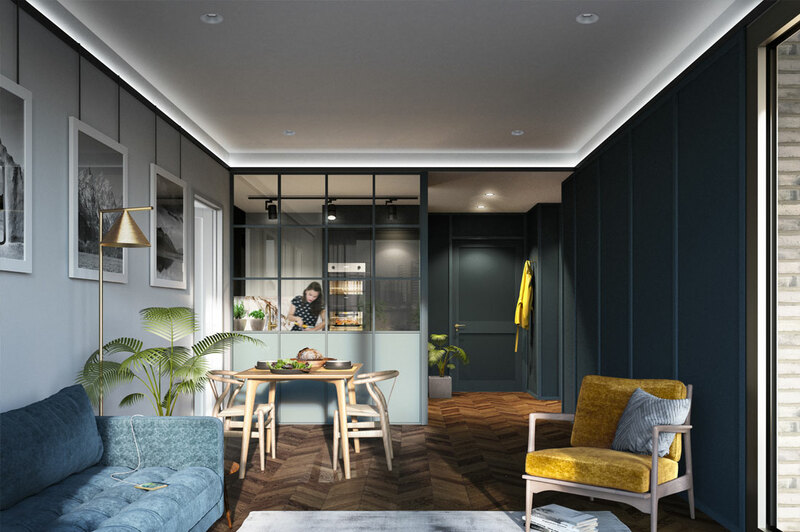 GRIDinside is a practice of interior architects and interior designers offering full interior design capability to augment the established interior design architecture skill base and provide a complete service across all projects. We can deliver both bespoke detailed luxury residences, tailored to a private clients exacting needs and also beautiful residential interiors to a commercial scale, whether this is private for sale or Build to Rent. We believe in a holistic approach to design. 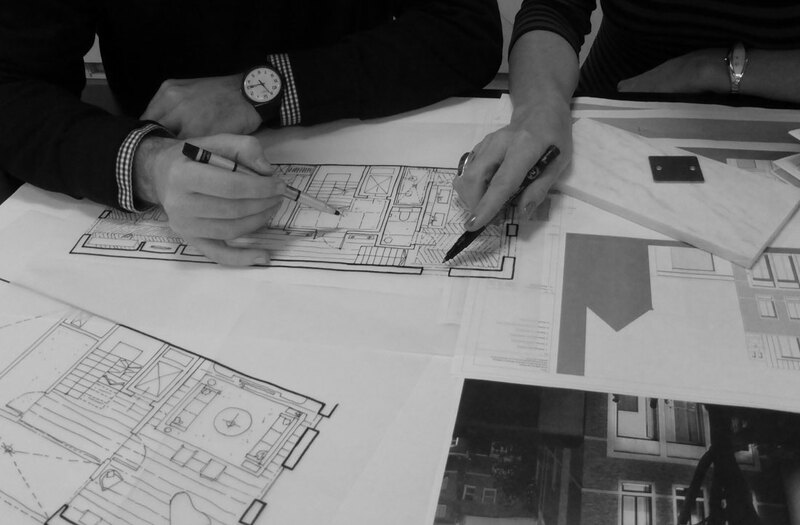 Our approach is often a narrative driven response to the client’s needs and should be an extension of both the end users lifestyle and the buildings architecture. With the added in-house experience and technical knowledge what we are is not unique – but it is rare – especially at the scale we are capable of working. GRIDinside is a young, vibrant design group which is not a new practice but a new chapter of an already successful architectural practice. As GRIDarchitects emerged to reflect the evolving demands of the industry and our clients, so has GRIDinside. 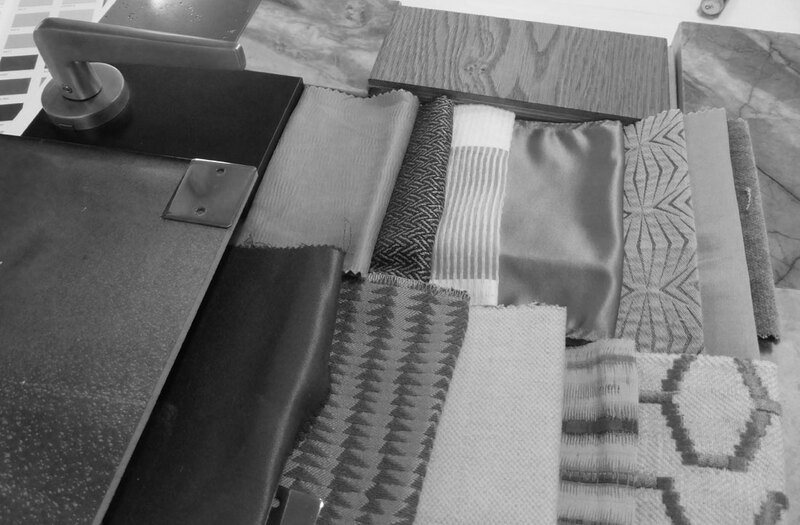 While we are specialists in residential interiors and we now have the ability and autonomy to undertake retail, hotel, office and leisure commissions. inside knowledge we approach design by understanding the aspirations and culture of the client, and the context of the building. 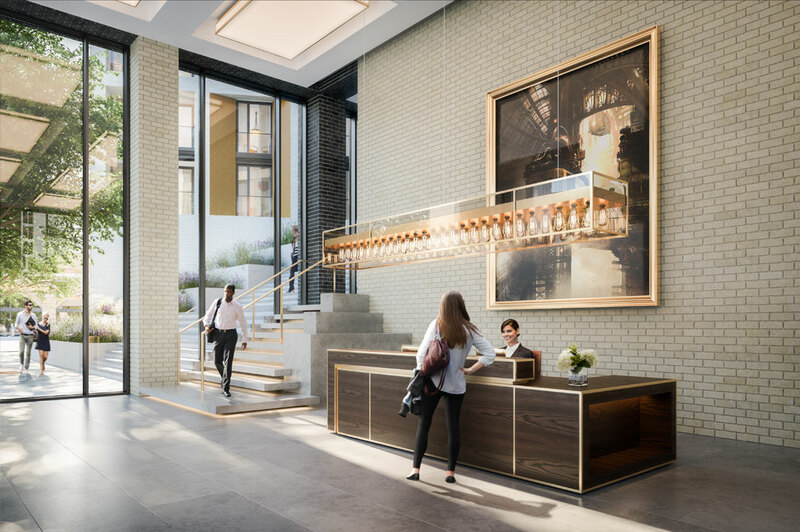 No two projects are alike so we apply years of market experience to each; whether to a private apartment, a large residential development, PRS or public buildings. Our floor planning, technical expertise and industry knowledge always adds value .... and a few surprises!! Our skilled and experienced design team draw inspiration from classic furniture, design, lifestyle references, history art and architecture. Our aim is to create flexible and functional interiors which not only have style and beauty but also soul and atmosphere. Along with our robust specification of hard finishes we are also technically rigorous with our specification of soft furnishings, working with both sensitivity and scale.